There is a plethora of information out there about the current transportation market and freight rates. To help synthesize the information for our audience, we’ve developed a breakdown of what’s most important, right now. We’re facing capacity restrictions like those experienced in 2004-2005. But, the issues of the market are not cyclical like they were in 2004-2005, they are underlying and require action. The “rate boom” is not going away anytime soon. Rates have been on the rise across the board. According to DAT RateView the average national rate for June 2018 hit the highest point ever recorded by their rate monitoring system at $2.32 per mile, which was an increase of $0.52 over the same month last year. However, the first week of July broke the DAT record again with a national average of $2.45 per mile. This spike in July rates was mostly due to the holiday, as more drivers and dispatchers were off duty which had a significant impact on available capacity. According to Internet Truckstop, when their market demand index (MDI) is at 12 loads per truck, the market is in equilibrium. When this number is above 12, pricing leverage resides with carriers. 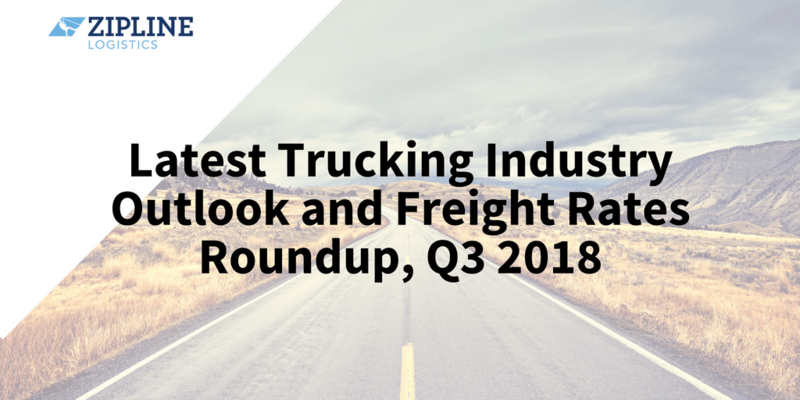 Their MDI hasn’t been below 35 all year, and in June was at an average of 66 loads per truck, up 91% compared to the prior year. Todd C. Fowler of KeyBank Capital Markets Inc. adds, “spot rates remain at elevated levels and are up 23% 2Q18-to-date and 28% year to date with higher freight turndowns, tight capacity, and higher utilization supporting low double-digit increases in contractual pricing.” Fowler goes on to state that market research leads them to expect 3Q rates to increase by about 14% year over year. The trucking industry needed more than 36,000 drivers in 2016, and projections show that the driver shortage could reach 63,000 by year end 2018. As the current pool of available drivers nears retirement, there simply aren’t enough qualified candidates to take their places. One common theme is that the millennials that are currently in the job market are not interested in working long hours and being away from home for extended periods of time. Another factor is the fierce competition to recruit and maintain new employees. Government officials are working on solutions, potentially allowing drivers under the age of 21 to work across state lines under the supervision of more experienced drivers. However, there are no plans in the works that would fully mitigate the crisis any time soon. 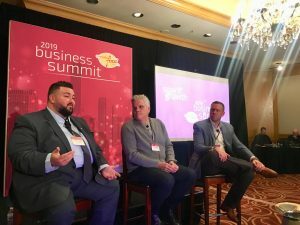 Adding an unanticipated constraint to the mix, states that have approved the legal use of recreational marijuana are facing their own set of unique issues when it comes to trucking capacity and labor retention. 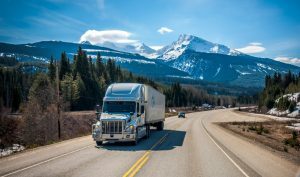 A key LTL carrier executive recently informed Zipline Logistics that drivers and warehouse associates are failing federal drug tests, even though they are legally allowed to use marijuana in their local jurisdictions. Railroads are already operating at capacity with peak season hitting sooner than normal. Union Pacific’s contractual market is booked up meaning that the UP will not entertain any new business. The LTL market is also seeing unprecedented volumes. Numerous LTL carriers are issuing embargos, which means they are not accepting new freight in their networks destined to or originating from certain areas. Capacity for LTL carriers is particularly strained because shippers are breaking full truckload orders into LTL as an attempt to overcome capacity constraints. Some shippers are even splitting larger, volume-type LTL shipments into two separate shipping days. Instead of fixing the problem, tight capacity is just being shifted among different modes. It’s time to shed bad habits and bad partners. Today’s market is not “settling down” anytime soon and players need to switch up their strategies if they want to be successful. Work with partners of choice. Your warehouse, 3PL, and co-packing partners all impact whether a carrier is willing to take your freight. Being a “shipper of choice” is often out of a brand’s control, so choosing quality partners who have minimal to no dwell time, act respectfully, and are easy to work with, can help elevate your shipments and make them more appealing to carriers. Provide as many details as you can with a shipment to help speed up quoting and improve accuracy. Thorough communication can help eliminate bottlenecks and ambiguity with orders. Act quickly when booking an order. Carriers aren’t waiting around for load confirmation and may already commit themselves to a higher paying opportunity if you take too long. Put processes in place that remove red tape around decision making. If you’ve historically bid out every shipment, try a more strategic approach that reduces the number of carriers in your network. The market is volatile and spot rates are unpredictable. Outsourcing and/or contracting rates can help secure capacity at reasonable pricing. In the least, plan further ahead. Book trucks as far out as possible to save money and eliminate headaches. Understand that you’ll likely need to pay more to get your product delivered on time, and on store shelves. A few extra dollars to secure a quality truck is more than worth it when sales and customer loyalty are at risk. Need help with your retail and/or grocery shipments?